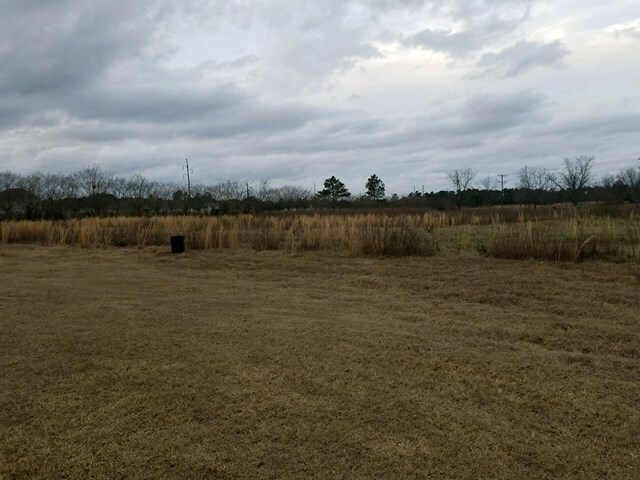 This property consist of 2 lots. Lots can be bought at 28, 000.00 per lot. Water and sewer is available. These 2 lots are situated around a cul u sac. Lots are ready for your dream home to be built.